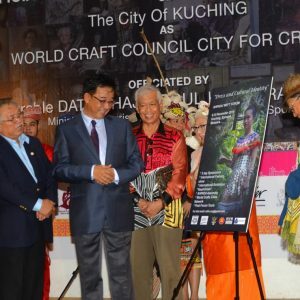 KUCHING, 25 November 2011 – Staged annually in London, World Travel Market, the leading global event for the travel industry – a vibrant four-day business-to-business exhibition for the worldwide travel and tourism industry presenting a diverse range of destinations to UK and International travel professionals. 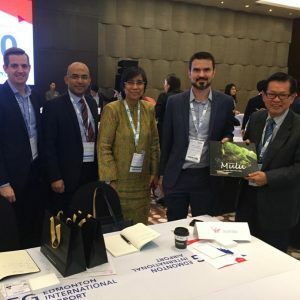 It is a unique opportunity for the whole global travel trade to meet, network, negotiate and conduct business. 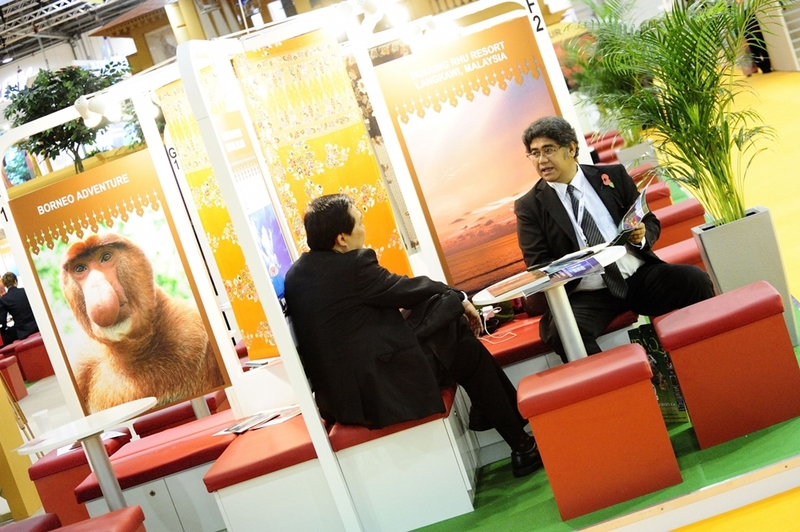 By attending World Travel Market, participants efficiently, effectively and productively gain immediate competitive advantage for their business and stay abreast with the latest developments in the travel industry. Almost 48,000 senior travel industry professionals, government ministers and international press, embark on ExCeL – London every November. 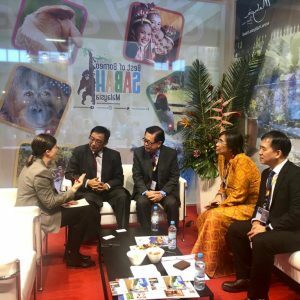 This year was no exception and the event held on the 7 to 10 November, experienced an impressive 5% increase in visitors compared to the previous event. More than 28,000 visitors (28,183) attended WTM 2011 compared to 26,908 that attended WTM 2010, reveals unaudited figures whilst overall participants stood at 47,776 compared to 47,719 in 2010. 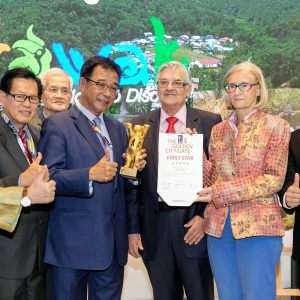 Among the packages offered are ‘The 8 days Kuching Rainforest Festival’ which apart from attending the Rainforest World Music Festival, will also bring visitors on a city tour as well as a cruise on the Sarawak River. 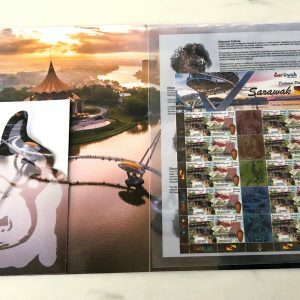 They will also have the chance to visit the Bako National Park, which is one of the best places in Borneo to see wildlife. Proboscis monkeys, long tail macaques, wild boar and monitor lizards are commonly spotted amidst rainforest ranging from mangroves to swamp vegetation. 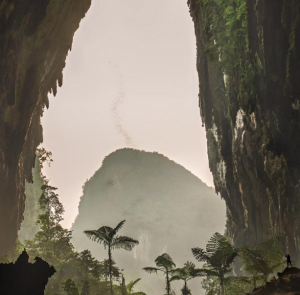 For those who have more time to spare, they can opt for ‘The 13 days Kuching Rainforest Festival and the Interior of Borneo’ which will bring them to visit the Mulu National Park which is a UNESCO World Heritage Site. There are more options available depending on budget and for details, log on to http://songlines.co.uk/music-travel/tours-festivals-2012/borneo.php. The Rainforest World Music Festival, now in its 15th edition, will be held on the 13 to 15 July 2012.